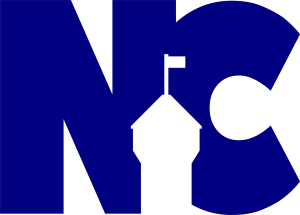 NISA Internet Technologies Inc. is the culmination of over 20 years of active involvement in the computer and computer based communications industries. 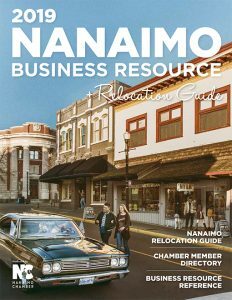 The Company's principals have been active in the Internet industry in Nanaimo since 1994 and the Company continues to develop new solutions for corporate and personal use and implement them on a worldwide basis. Starting out as an electronic mail solutions provider, NISA quickly expanded into access and WWW services. NISA is Nanaimo owned and operated. 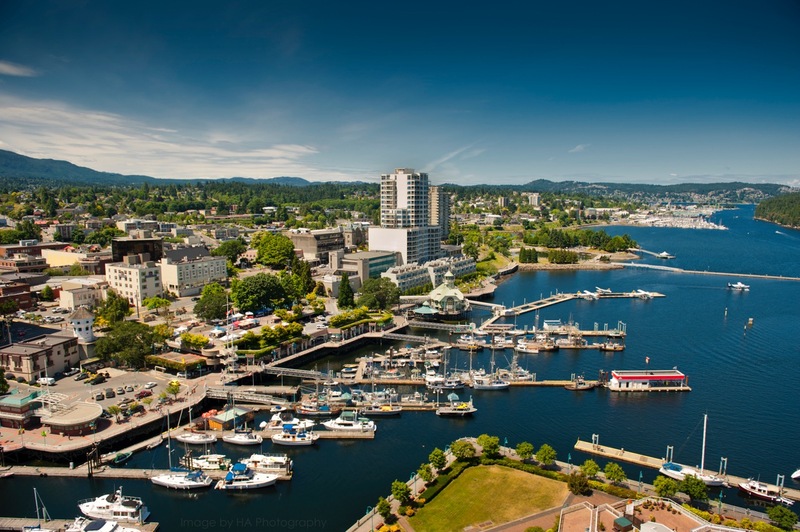 The company currently operates its head office out of Nanaimo, British Columbia, Canada. It distributes its products directly and through a network of authorized dealers, distributors and agents. Many of NISA's products are sold locally, regionally and internationally under the NISA label as well as our resellers' private labels. NISA's biggest strength is the people behind it. Our team takes great pride in ensuring that our customers are treated fairly, efficiently and honestly. We also work hard to develop the tools and the products that are needed to make the Internet more useful and productive for both personal and corporate users.